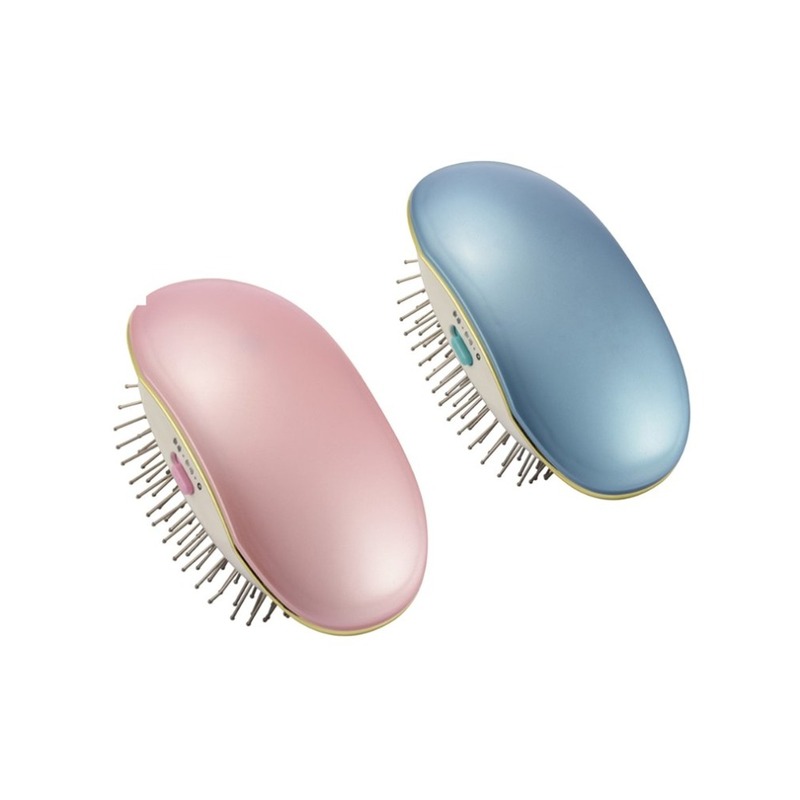 Safety: it adopts precise temperature control design to ensure scalding and warm contact massage. 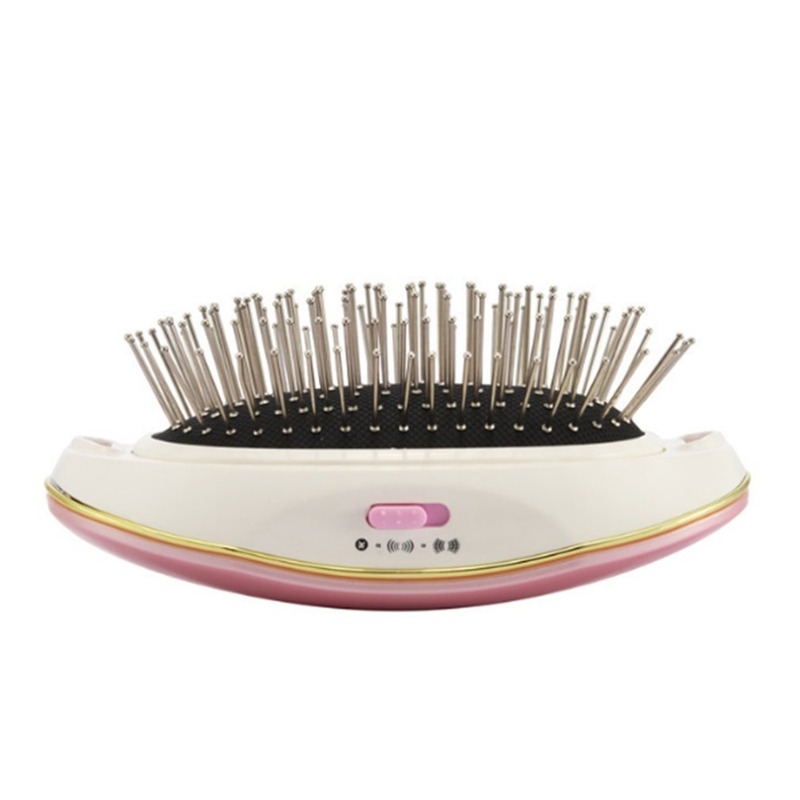 Built in automatic thermostat and fast heating technology help reduce hair damage. 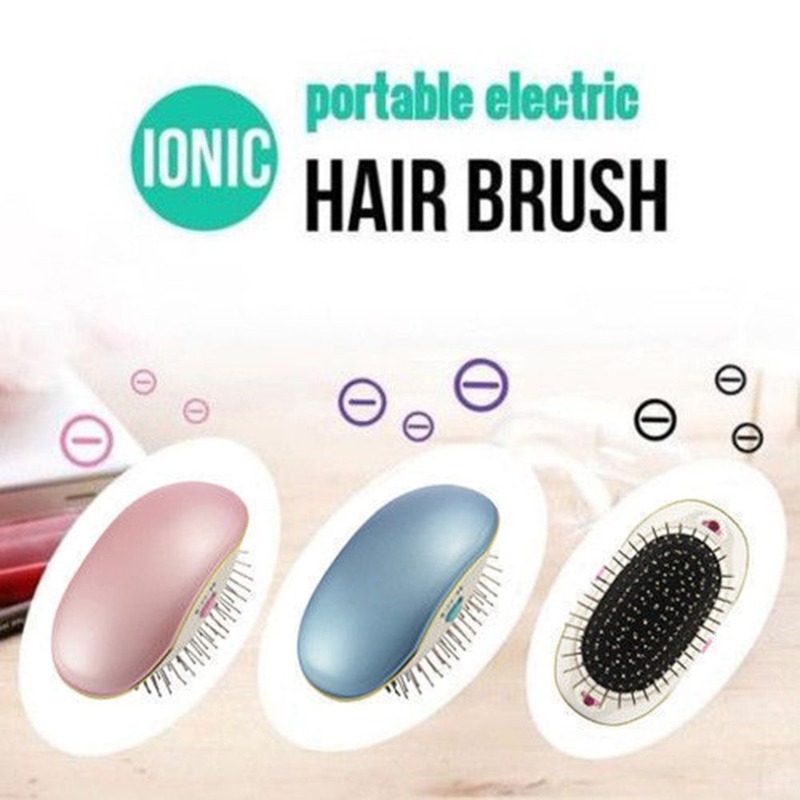 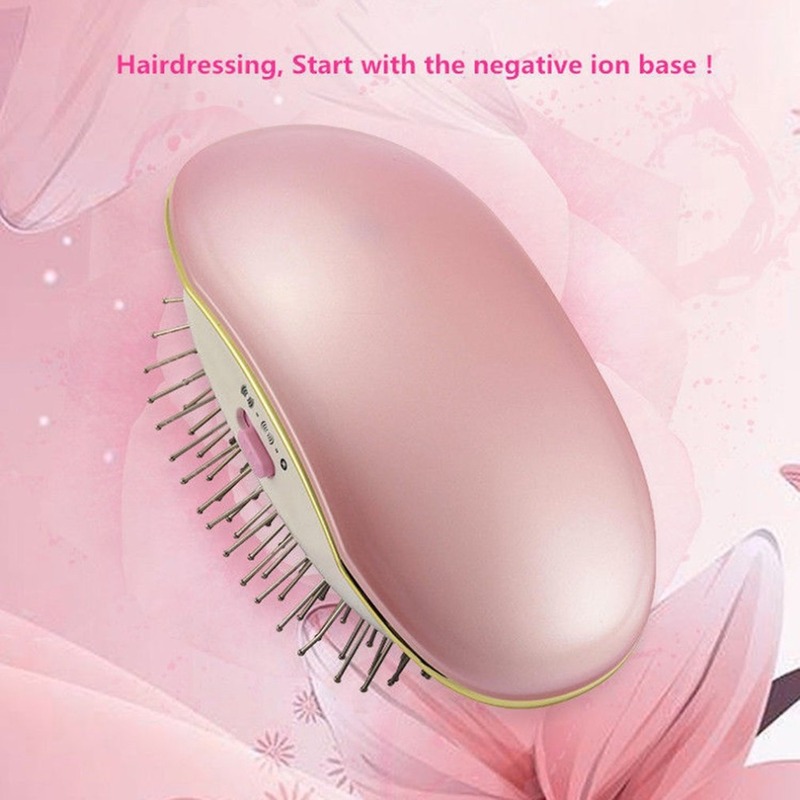 Function: functional antistatic, scalding and anti hair loss. 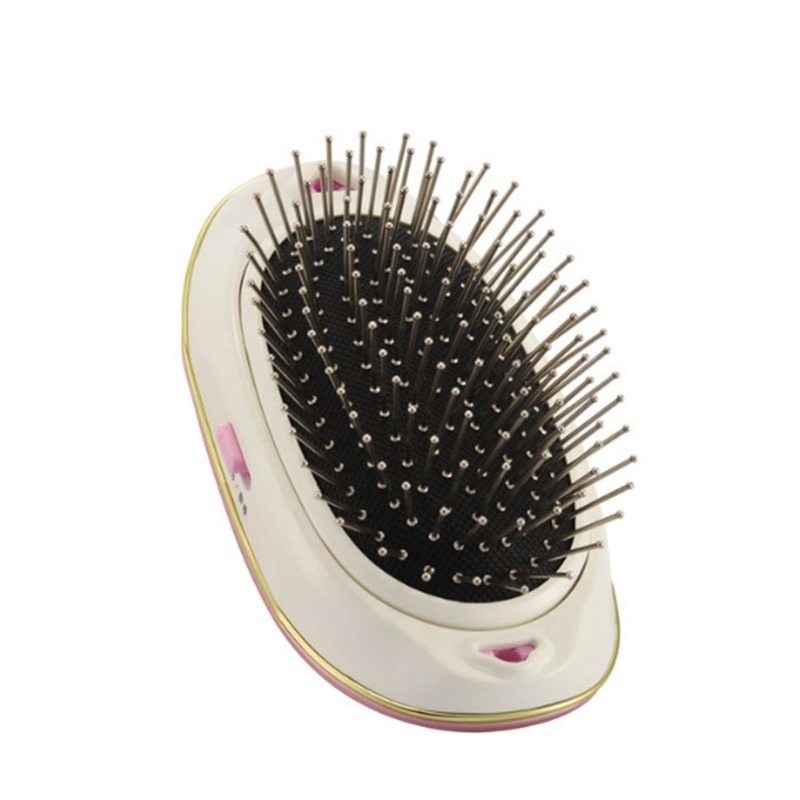 It helps to solve knots, reduce pain and hair damage, and repair the quality of hair. 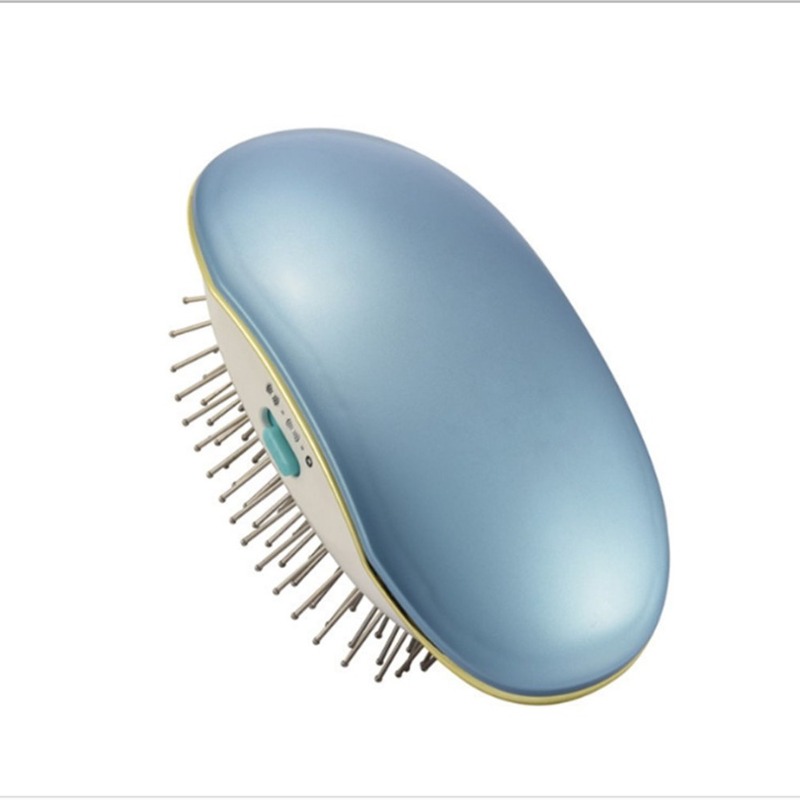 You can also enjoy the benefits of head massage, which is good for scalp hair follicles and can make hair healthier and brighter. 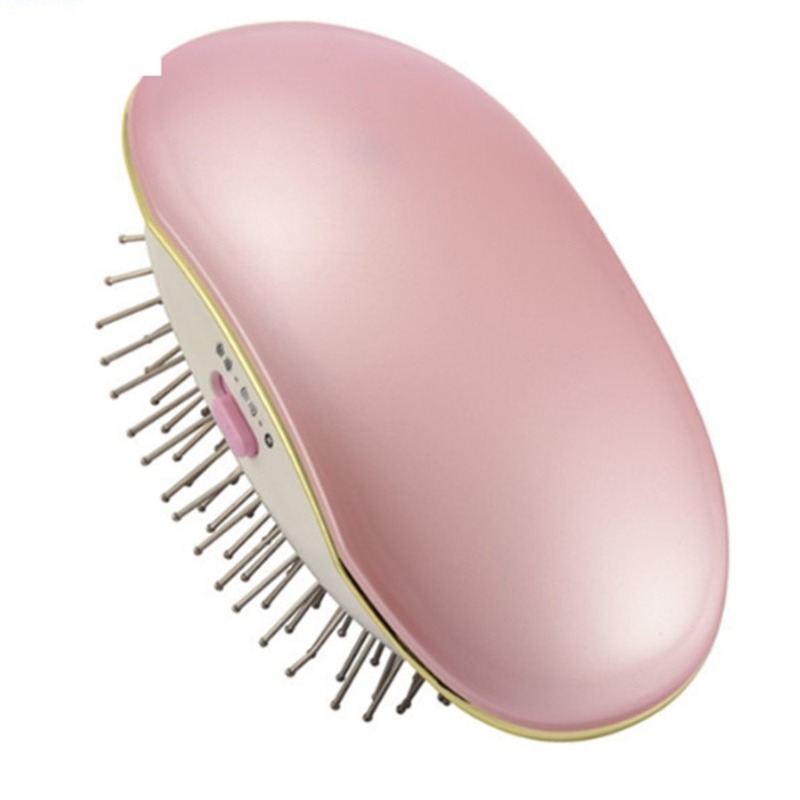 Massager hair comb fashion appearance, four perfect combination, portability and strong style at home or travel.